With all the unseemly bickering between Amazon and Google in recent times, you wouldn’t have thought that either of them will be willing to concede an inch to the other. 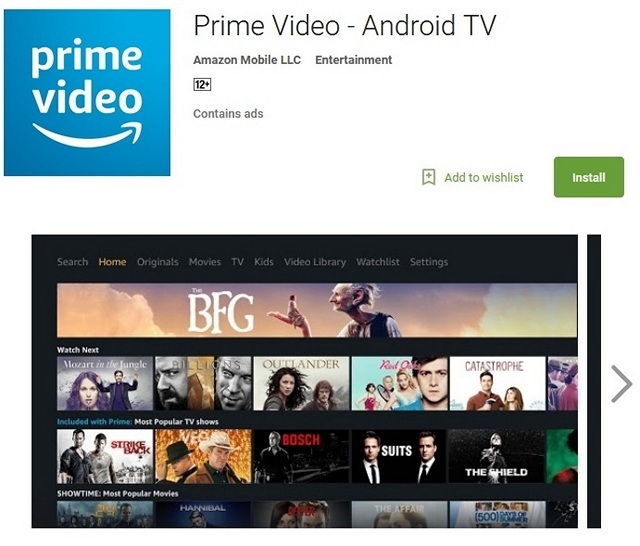 However, in a move that some may see as unexpected, Amazon has now gone ahead and added native support for Android TV to its on-demand streaming service, ‘Prime Video’, by launching a standalone ‘Prime Video – Android TV‘ app that is now available on Google Play. The app is compatible with Android 5.0 Lollipop and newer. It is worth noting here that Prime Video was already available on some Android TV devices like NVIDIA’s Shield TV as well as Sony’s Android TV products, so the latest development now ensures that all Android TV devices, irrespective of their manufacturer, will now be able to stream content from Amazon Prime natively. 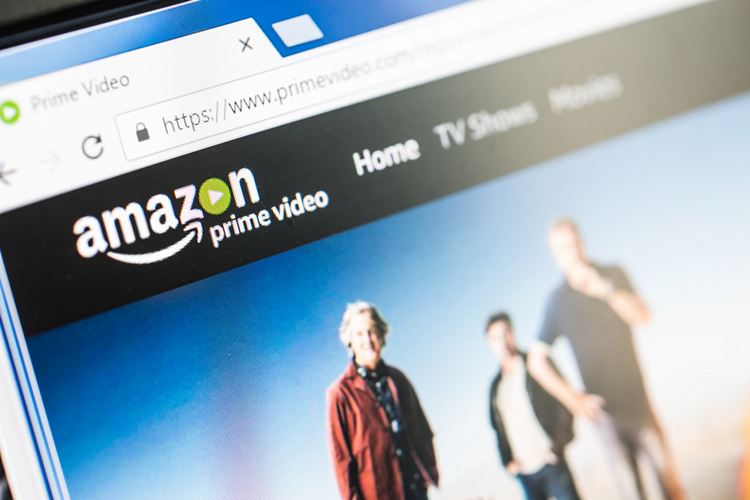 The original Prime Video app was already available on the Play Store for Android phones and tablets, but its lack of support for Google’s smart TV platform was a sore point for many of its subscribers. Which is why some believe that the latest developments are not as surprising as some online commentators and social media users are making it out to be. As for the long-running feud between Google and Amazon, the two companies have publicly stated that they are working towards some form of reconciliation that will see their products and services available on each others platforms once again. As part of those conciliatory gestures, Chromecast devices have been re-listed on Amazon after being taken off the site earlier this year. However, Google is yet to take down its notice about shutting out Fire TV devices from accessing YouTube from next month, and the Echo Show and Spot still barred from accessing the service, so it’s anybody’s guess about how this is going to pan out going forward. Even in the midst of all these conciliatory gestures towards one another, Google Cast support is still lacking on the regular Prime Video app, so it will be interesting to see if that little anomaly is rectified any time soon. Although, I wouldn’t hold my breath for it if I was you.